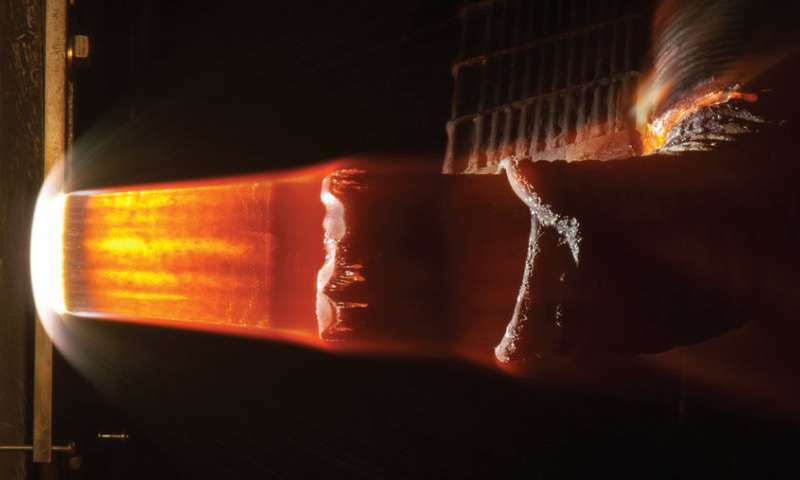 Over the past four years, NASA's Heatshield for Extreme Entry Environment Technology (HEEET) Project has been maturing a novel, three-dimensional, woven Thermal Protection System (TPS) technology for science missions recommended in the Planetary Science Decadal Survey. These missions—Venus probes and landers, Saturn and Uranus probes, and sample return missions to comets and asteroids—will require protection from intense atmospheric heating to reach their destinations. The off-the-shelf TPS product NASA employed on its previous mission to Venus is no longer available, but the technology resulting from the HEEET Project has resulted in an improved solution. The dual-layer HEEET TPS architecture consists of a high-density, all-carbon layer designed to be exposed to the extreme environments of entry. A lower-density insulating layer, composed of blended carbon and phenolic yarns, is located below the all-carbon layer and is designed to limit the payload temperature. A layer-to-layer weave mechanically interlocks the two layers together. Because the thickness of the layers can vary, the dual-layer approach results in the ability to optimize the mass for a given mission and provides for greater mass efficiency compared to heritage TPS approaches. The resulting HEEET material allows for a compliant, integrated heat shield that provides protection against extreme entry environments. To date, the HEEET technology has demonstrated exemplary performance when subjected to arcjet test conditions of 5000 W/cm2 heat flux and 5 atmospheres of pressure. In addition to filling the TPS technology gap, HEEET will enable extended future mission capabilities. Due to the inherent properties of the heritage TPS material, previous missions had to be designed to withstand high gravitational loads upon entry, limiting the scientific instrumentation that could be utilized. HEEET will provide a mass-efficient and robust solution, allowing missions to be designed with reduced entry loads and a 30% - 40% lower heat shield mass. The ongoing HEEET technology development effort will result in a TRL 6 technology for NASA's future planetary and sample return missions. 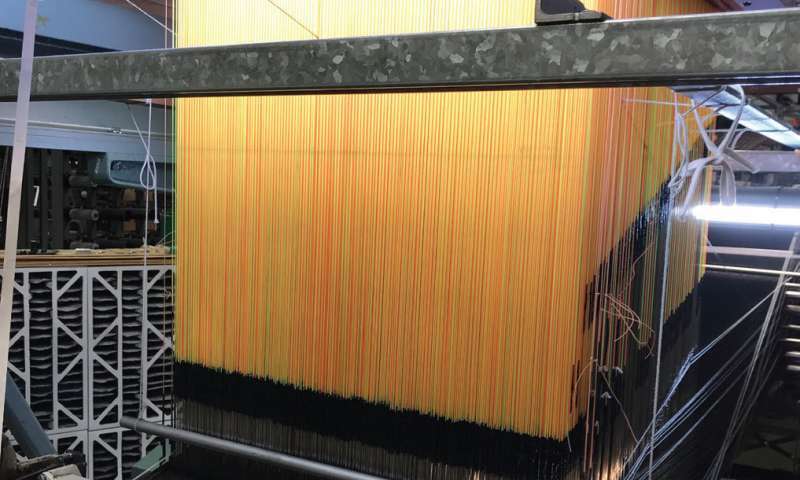 The weaving, molding, and resin infusion aspects of the technology have been transferred to industry and the vendors are ready to support future missions. As part of HEEET's TRL advancement, the project is building a 1-meter diameter Engineering Test Unit (ETU). The ETU interfaces and testing conditions were developed with support from previous flight projects and missions.